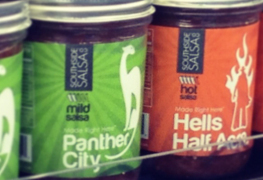 Southside Salsa Co. - Home of the original craft beer salsa. We are proud to be a Texas company. 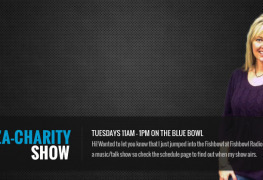 Making it right…. Making it right here. 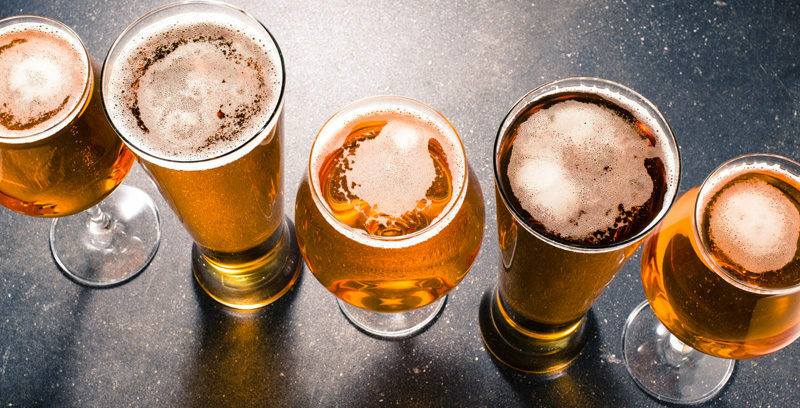 Our craft beer salsa™ line makes for unique flavors no one can match. 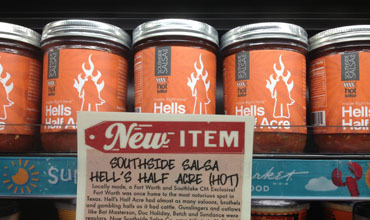 We use only whole foods in our craft salsas™. No powdered flavors. 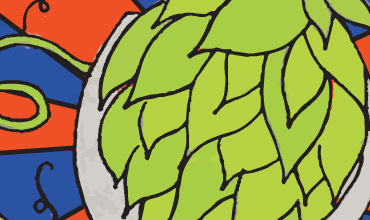 Another NEW craft beer salsa™ is in the making… Stay tuned in. Hint – It will Divide and conquer. 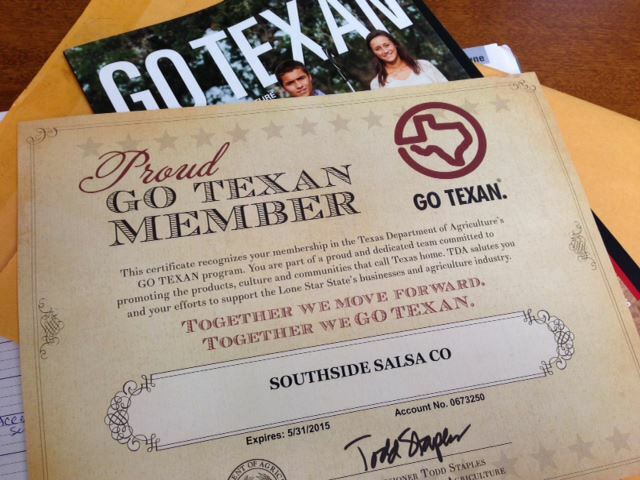 Southside Salsa Co., a Fort Worth company, was founded in 2012 based on a long-cherished family recipe. 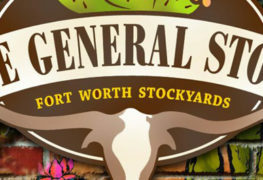 For many years founder, Jason Harskjold and his family, enjoyed his mother Nita’s fresh-made salsa, never knowing that one day the people of their hometown of Fort Worth would make a demand for it. 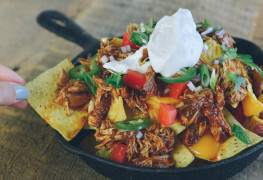 As Fort Worth’s Southside sub-culture grew, so did the demand for healthy, hand-crafted food options with fresh ingredients. 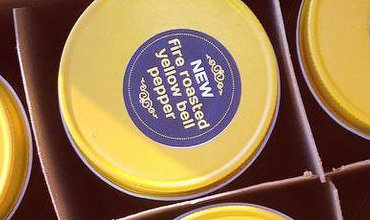 This is when Jason knew Southside Salsa’s time had come. 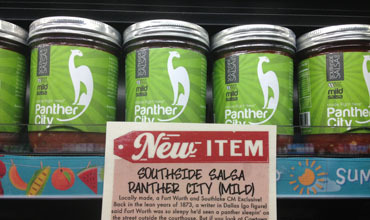 Launching at Central Market, Southside Salsa’s two Fort Worth inspired flavors, Panther City Mild and Hells Half Acre Hot, can be found in the cold dairy section with other fine, fresh foods. 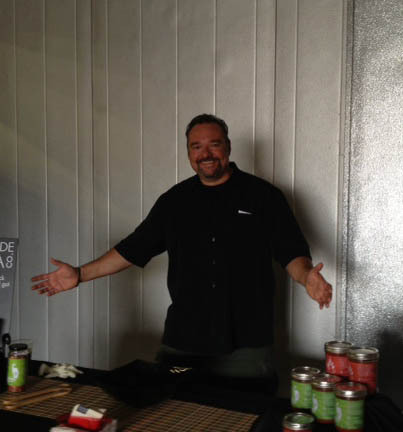 Later teaming up with local brewery to make craft beer salsa™ with craft beer proved to be a huge success. Starting with just one flavor, Ugly Chipugly, the line has grown into 3 flavors and one on the way! 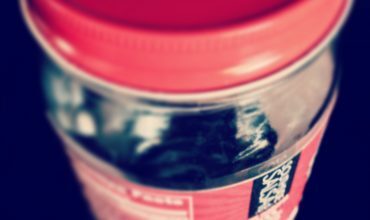 Just opened my first jar of Ugly Chipugly and love the sweet smoky spicy flavor! My 14-year old amateur food critic says “way better than normal salsa.” Bow wow! Breakfast of Champions! Love my Hells Half Acre! Made my chicken quesadilla last night oh so much better! Southside Salsa is the best! 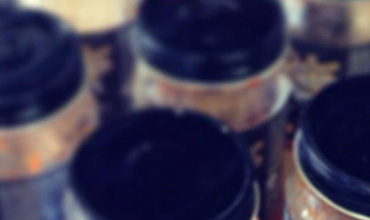 Thanks guys for making some great hot sauce!